Preliminary injunctions – the end of the matter or just the beginning? 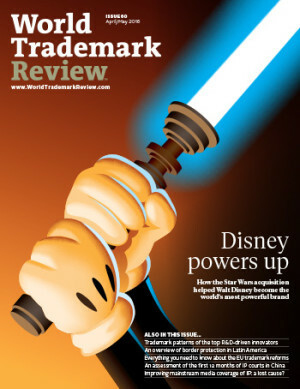 The EU trademark law reform process was finally concluded at the end of 2015, with many of the changes that will affect Community trademarks due to come into force on March 23 2016. But what will the new regime mean for rights holders? United States: Busy enough for you?